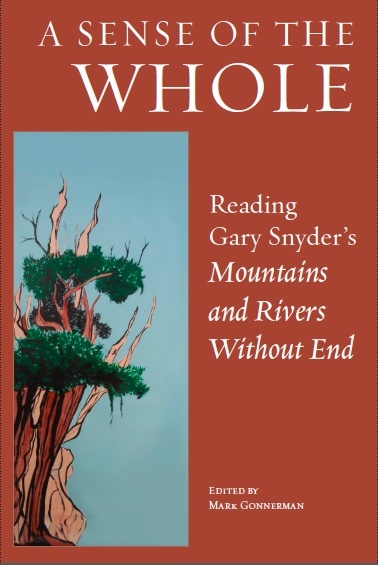 That [Mountains and Rivers Without End] is a meditative exercise in looking is crucial to the long poem as a book of instruction and embodiment of knowledge, for its imagination of a transformation of American consciousness, and, implicitly, of our politics, and the ways we interact with the world. Hass, Robert. “Proceeding by Clues: Reading Mountains and Rivers Without End.” In A Sense of the Whole. Ed. Mark Gonnerman, 143–202. Berkeley: Counterpoint Press, 2015.